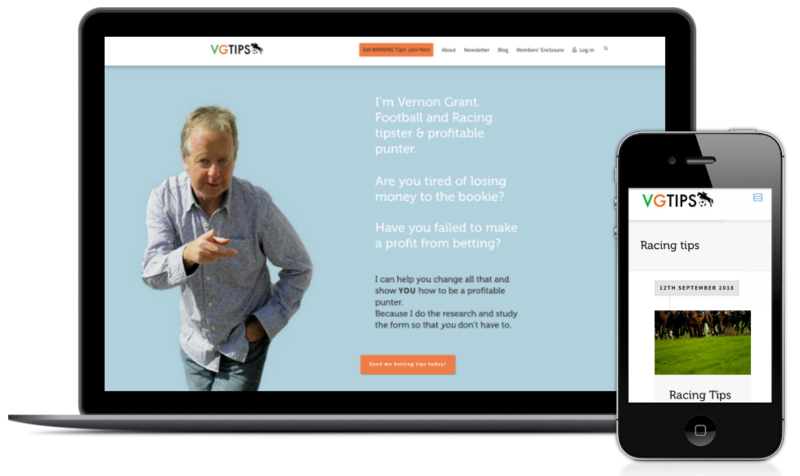 Vernon Grant is a respected football and racing tipster, with 25 years experience as a Sports TV producer, for Sky Sports, Channel 4, ITV & BBC, who offers sports betting tips via a membership website. To create new visual identity and redesign current established subscription website for higher conversion. 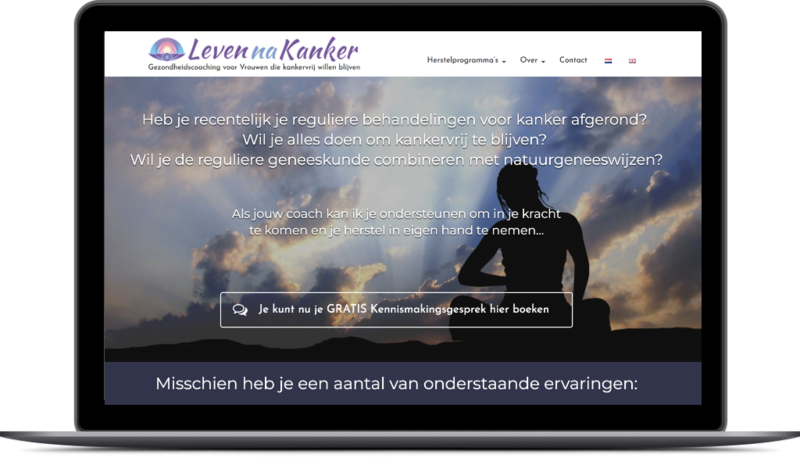 The project included logo design, simplification of the navigation, landing page design, opt-in form integration and conversion copywriting. Plus ebook formatting. 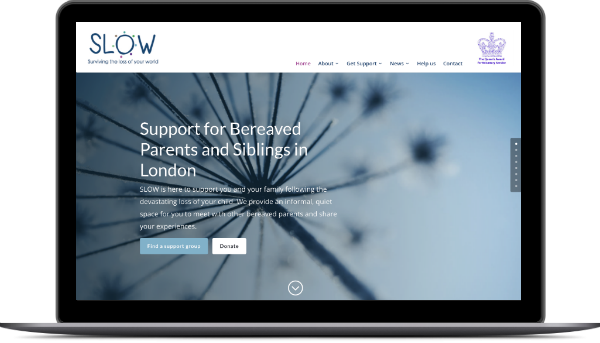 I hired Sophie to give my long established website a new lease of life – and she’s done precisely that. 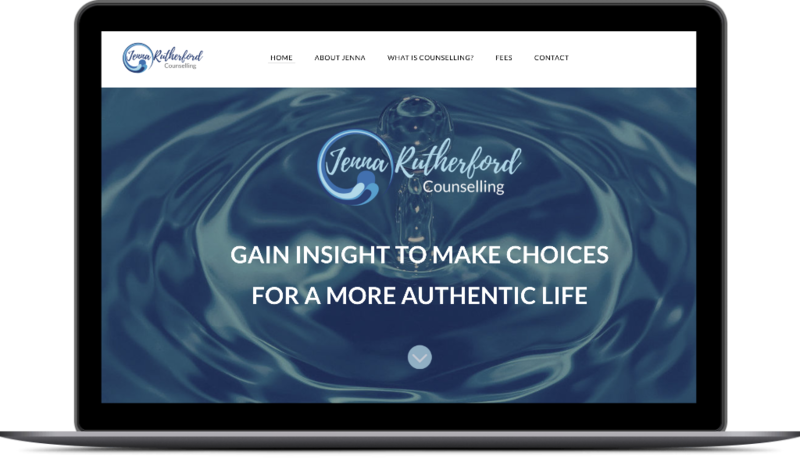 The website needed a facelift and to be more accurately targeted at my clients. I wanted it to be simpler to navigate for them and for me. To rationalise the content so that visitors to the site could readily and easily go the section they wanted without any confusion. Sophie undertook plenty of work at the back end of the website and worked well with me to achieve the desired look. She was very patient and listened to what I required the site to do, and she has made it do exactly as I wanted.